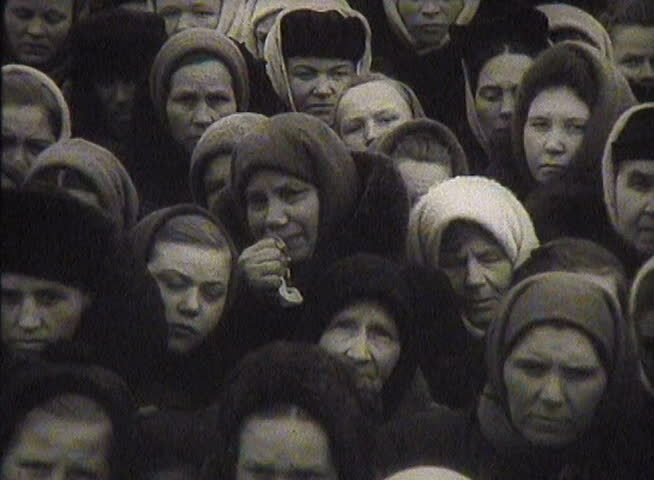 sd00:28FORMER U.S.S.R. - CIRCA 1950-1960: Mourning in the USSR. The funeral of Stalin March 1953. 4k00:23Pan across a young, captivated cinema audience. sd03:381930s - The Indianapolis 500 race in 1935.